This product is made to use with the CHAMPS classroom management program. 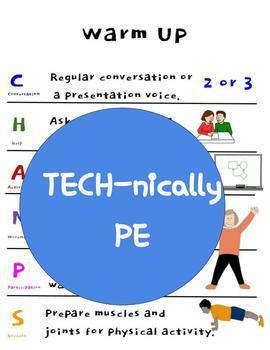 This PowerPoint can be projected onto a screen throughout the P.E. 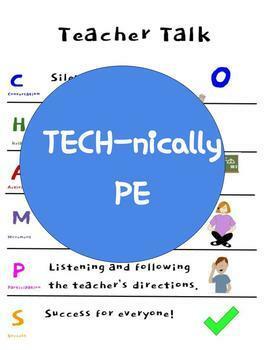 class period or printed out and used as posters. You can use this resource with PowerPoint, Google Slides or the free version of PowerPoint Online. 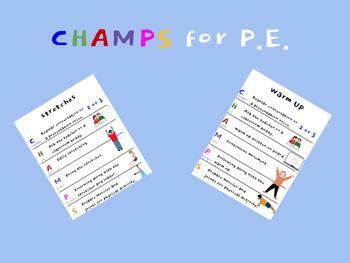 CHAMPS has made a big impact in my teaching and I use these slides daily in my PE classes. Questions or suggestions? Feel free to contact me!